We are often asked about the ductless mini split ductless air conditioners as people if they are a good fit right for their situation. The ductless air conditioners can be used in most any style home or even business They are frequently targeted for use in situations if the central air conditioning is impossible or too costly because of the the remodeling that may be necessary . 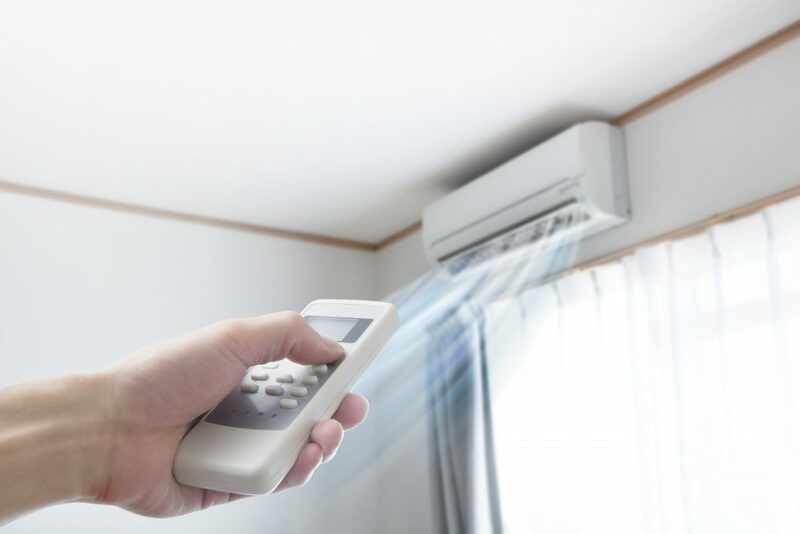 If have the interest in considering an alternative to central air conditioning, the ductless mini split air conditioner should be something to have a look at. You will find the Ductless mini split air conditioners in residential, multi-residential, and even commercial applications. The Mini split ductless air conditioners have a unit inside and outside of the building. The inside unit will do the s the cooling and the outside unit will do the heavy lifitng. The two unints are connected by wires and tubes to deliver the electricity and the condensation to and from the two unit locations. If a home is old the split units are used because there is a smaller amount of architectural and structural work that has to be done. This type of a/c will provide the cool air without major construction. These units can also be used if you want to cool and addition such as an attic or add on area. In these situations it is smarter to use a split system to just one area and reduce both the operating and installation costs. Mini splits are frequently found in multi- family dwellings, and that could be an an older home that has been converted, or an apartment building with a number of suites. As mentioned the ductless mini split air conditioner can also be found in commercial buildings . In the event that a commercial building has been converted from a historic type building and did not have air conditioning, you will be able to install the mini split in the area only that you need to cool. Long story short if you are looking for an air conditioning system but not sure what is the best situation for you call Noah today. Noah is informative and very easy to talk to. Call Noah of Competition HVAC today 604-945-8227. You may find additional information on Air Conditioning here.